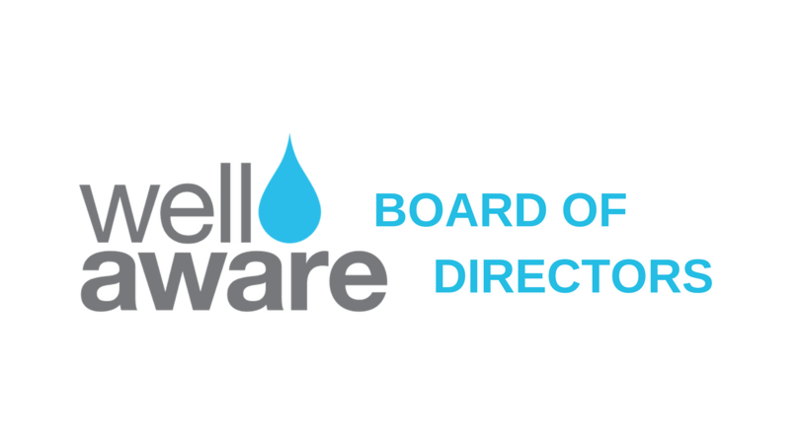 We are excited to announce these three new members on our Well Aware Board or Directors. We look forward to what these new members will bring to the organization through their innovative and insightful participation to drive Well Aware’s growth and development as an award-winning nonprofit organization. With over twenty years of leadership experience in large corporations and public policy development Meredith Delk, will be a valuable asset to our Board of Directors. Beginning her career as a social worker, Meredith has worked in many ways to better our country. She served within the government on health and human services issues and has lobbied in Texas, as well as lead national teams of lobbyists all over the U.S. She now works as a Government Affairs executive, and she is passionate about healthcare reform and dedicated to seeing that all Americans have safe and reliable healthcare. Her passions for health and traveling, especially traveling to Africa, make her a great fit to serve for Well Aware. Andrew Schuster attended the P.I. Reed School of Journalism at West Virginia University. There, he began a career in advertising with The Baltimore Sun. He and a small group of digital specialists guided local businesses to embrace new technologies in digital media alongside a management team that was working to build revenue. He is now the CEO, as well as co-founder of Further Insights - an interactive media and audience intelligence company. 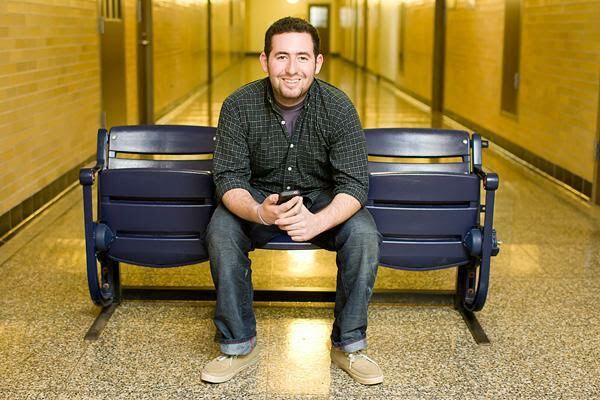 He is also the Co-Founder of News Up, a quiz game about current events and pop culture. 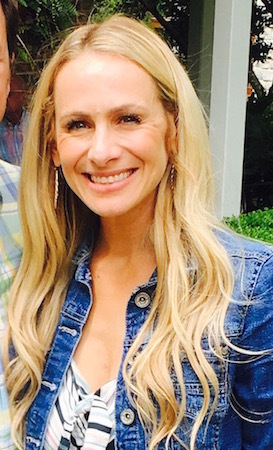 Besides founding and running companies, Schuster also finds time to serve on the board of Shalom Austin’s Young Adult Division and is a committee member at The Hispanic Alliance. We are thrilled to have an entrepreneur and a human rights advocate join our board. 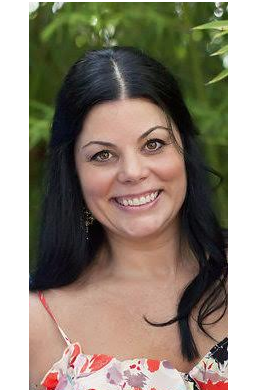 Shannon Owen, a Real Estate Agent with Realty Austin, is one of our esteemed new members. She attended the University of Texas at Austin, where she studied Business and Spanish, eventually becoming fluent. Owen worked in Spain for a study abroad program before moving to NYC for a job in banking. After being away from Austin, she moved back in 2010 to receive her MBA. She was one of 5 women in a class of 33 to attend Acton School of Entrepreneurship, and, there, she discovered her passion for Service and Leadership. We are excited for her leadership skills and knowledge to enhance the Well Aware Board of Directors.